Credit card companies are in the business of making money, and they use all the techniques at their disposal to make sure that whatever you borrow from them, you’ll be paying back ten-fold. After the credit bubble burst and defaults on their ledgers skyrocketed, banks and credit card issuers started pulling new tricks out of their hats to keep their profit flowing: credit card fees left and right, higher interest rates, and more stringent credit approval standards. Fast forward to 2011, and they’re still finding ways to work around new legislation and regulations that were created (i.e. CARD Act of 2009) to protect the credit card user, in order to meet their needs and pad profit margins. More Americans are saying no to credit cards, but if you still rely on them, you need to be aware of three new banking and credit trends that could impact your finances, and learn how to take the right precautions against them. As of January 2011, Experian began including rental payment data on consumer credit reports that will also influence their credit score algorithms. Right now, Experian only reports positive rental payment data that can help your credit score; for thin file consumers, this can help build credit history. However, Experian plans to add late rental payments in credit reporting by next year, which can hurt your credit score. Other credit bureaus may begin adopting this practice too because it’s another way for lenders to assess your credit-worthiness based on non-credit financial data. How to protect yourself: If you’re prone to paying rent late as a tenant, prepare for this potential change by setting up an automatic payment plan with your bank so that you don’t risk being late. Also, find cheaper apartments for rent where the monthly cost won’t be a difficult challenge for you to pay. When you’re struggling to make ends meet, being late by just 5 days on your rent could be reported as late. Rewards and cash back-hungry cardholders have been waiting for this, and it looks like their day has finally arrived. Rewards credit card offers are increasing, lead by major banks looking to ride the wave of the uptick in consumer spending. Cash back rewards cards are back up to 5% in some places, 0% APR balance transfer cards for 12 to 18 months are more common, and issuers are showering customers with bonus airline miles. A great example is Capital One’s Venture Rewards Match My Miles Challenge, through which Capital One offered to match up to 100,000 airlines miles of consumers’ cards from another issuer. It’s a bold incentive worth the pay-off of new credit card applicants. However, while this all sounds like a huge benefit to consumers, there is a flip side to this coin. 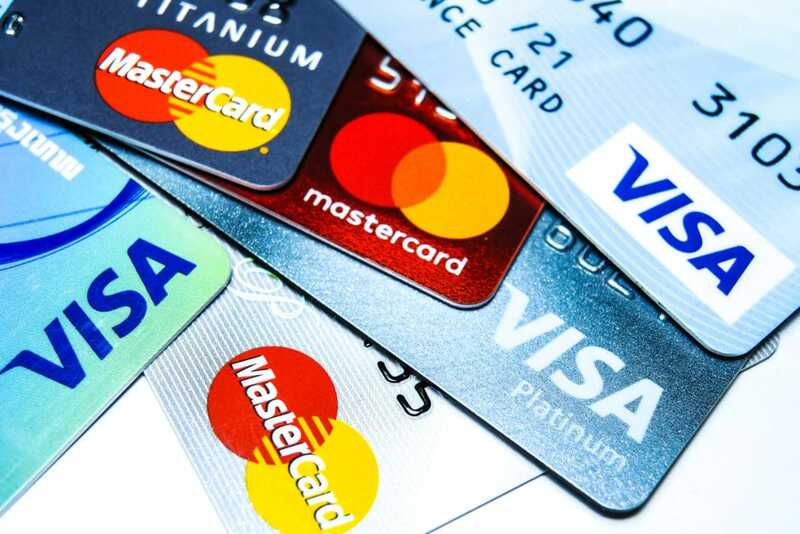 A large reason credit card issuers are promoting attractive incentives is to lure consumers back into the credit card abyss, which ultimately could lead to falling back into expensive credit card debt and bad saving and spending habits for many of us. How to protect yourself: While you can definitely stand to benefit from the rebound in credit card offers, remember that issuers still have a lot of tricks up their sleeve. If you have excellent credit to nab a great card, go for it. But make sure you are disciplined and have the good sense to also use the credit card and rewards wisely. Due to recent legislative moves and credit industry regulations, banks’ profit margins have shrunk in large part due to a loss of credit card revenue. So what have they done to squeeze more money out of customers? Raise fees on many everyday banking practices outside of credit cards. Many banks have added checking account fees and charges, increased the minimum balances on savings and checking accounts, and implement hefty fees for paper billing. In fact, some say that it’s time to say goodbye to free checking accounts. Others have begun to raise their ATM fees. For example, Chase is testing out $5 ATM fees for non-customer withdrawals, a charge that was previously $3. PNC Bank announced it will revoke its 5-year old program to reimburse some charges incurred from ATM transactions. Another report warns issuers may begin imposing debit card spending limits of $50-$100, due to the new interchange fee cap that spells huge losses for banks. So don’t be surprised if more creative banking and ATM fees are imposed across major banks. How to protect yourself: To help you keep track of new fees that get imposed on current banking practices, keep an eye out for any new bank statements so you’ll be aware of changes that could inadvertently cost you money. Also, consider banking alternatives like credit unions and online banks that traditionally have less fees and more consumer-friendly practices. Some of the more popular online banks you can check out include ING Direct, Ally Bank, Zions Bank, and PerkStreet Financial. The best way to protect yourself is to be aware. Don’t let new trends or fine print trip you up and mess with your finances. Be credit-savvy and know what’s happening in your financial life as well as in the economy, and your credit health will thank you. What are you doing to prepare financially for the current credit card trends?